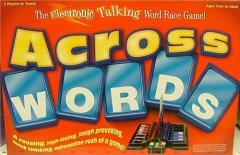 The Electronic Talking Word Race Game! A rousing, high-fiving, laugh provoking, quick-thinking, adrenaline rush of a game! 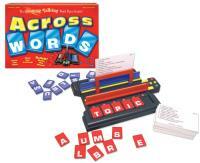 Players race to make the word that solves the clue. The talking "emcee" sets a lively pace from start to finish.